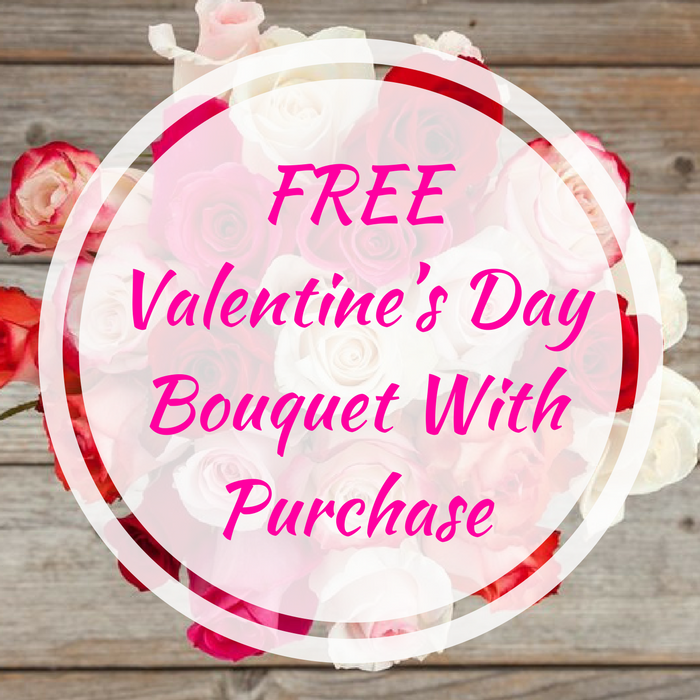 FREE Valentine’s Day Bouquet With Purchase! You are here: Home / FREEbies / FREE Valentine’s Day Bouquet With Purchase! This is a really awesome offer! Until February 12 only, Fandango VIP Members can get a promo code for a FREE Valentine’s Day Bouquet from Bouqs ($40 Value) when they purchase any Fandango ticket! If you’re not a VIP member, click here to sign up for FREE. Please note that only some of the bouquets have FREE Shipping and you may have to pay up to $15 for delivery for some of them. After you receive the promo code, it will be valid through February 28 and only for new Bouqs users. This is perfect for the occasion! Don’t miss it! Click here to purchase your Fandango ticket now!